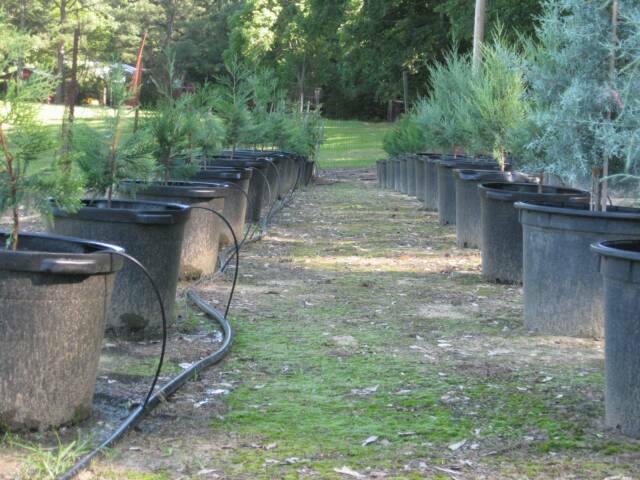 These trees are container grown and can be used as your Christmas Tree indoors and then planted outdoors immediately after Christmas. 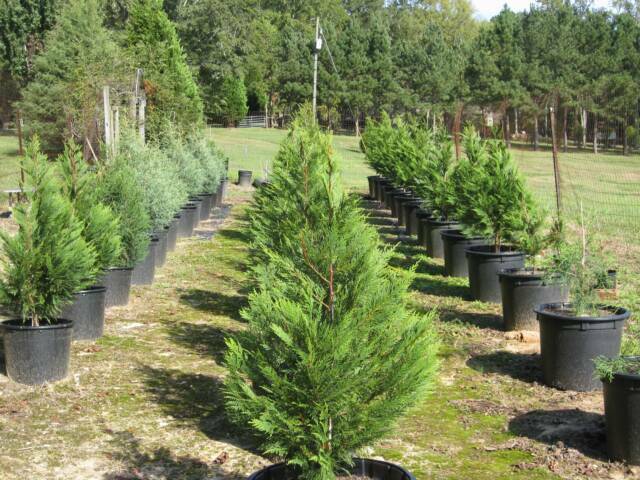 Live Trees come available in a 15 gallon container. 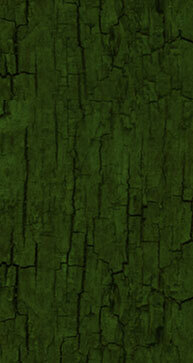 Sizes range from 4 to 8 feet. 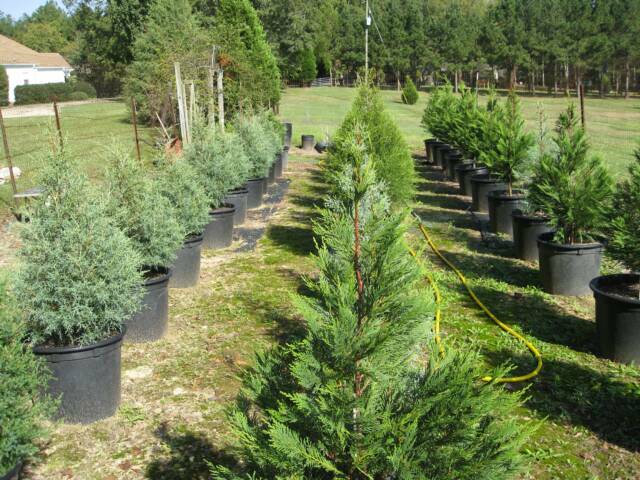 Start your "Tradition" this year, of planting a living Christmas tree outdoors during the Christmas Season and enjoy the tree in your yards landscape for many years to come. Click on photos to Enlarge !